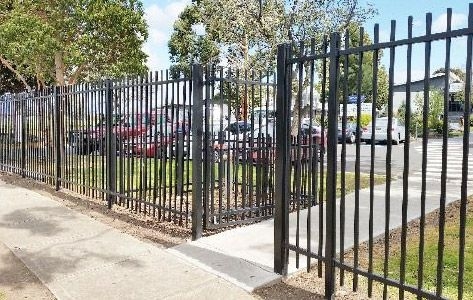 Need a contractor you can trust with your School's fencing - we can provide you with a list of School Principles for references. 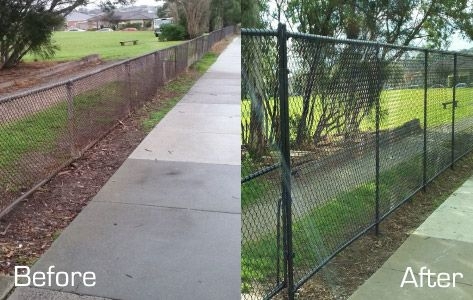 Save on the costs of replacing your fencing and gates - replace what's damaged and we can re-use the rest. 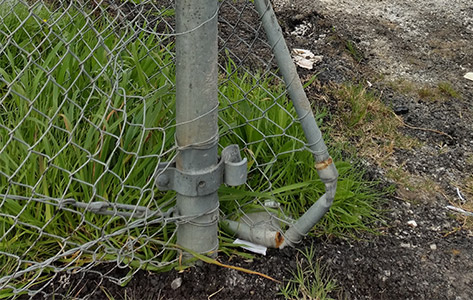 Truck hit your gate - hole cut in your fence. 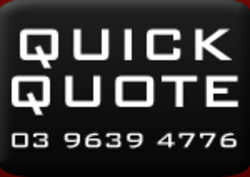 We do repair work for School's or companies based in the west of Melbourne. 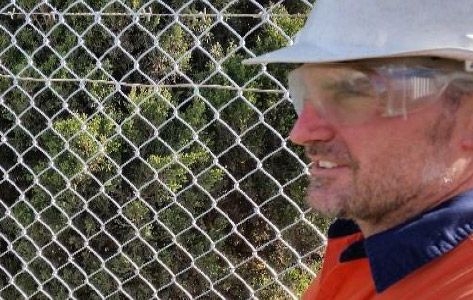 SAS Fencing is a Melbourne-based fencing business specialising in chainmesh (or chain-wire) fencing, cyclone wire fencing, tubular steel panels and weldmesh fencing and gate solutions for your needs. We are the experts in the following range of services.